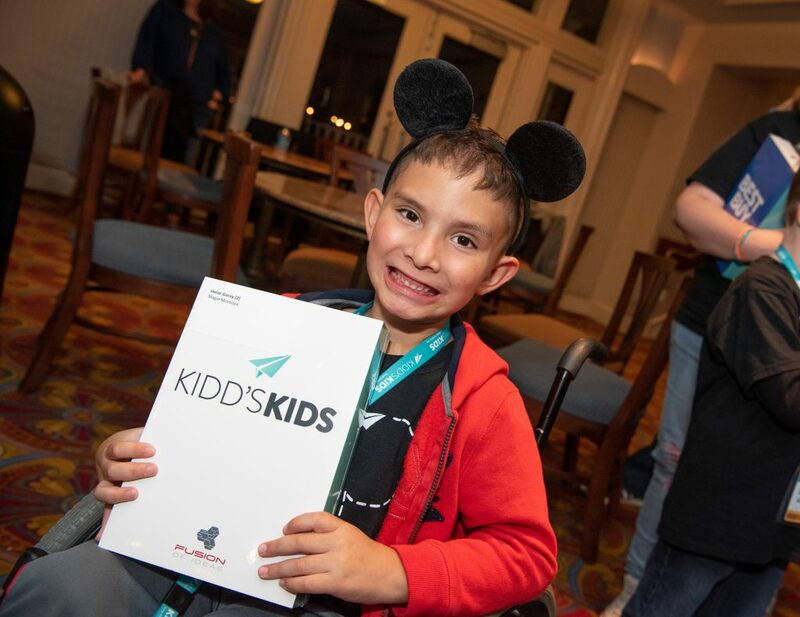 These were the words from a family member of one of 57 kids who went on the Kidd’s Kids 2018 trip to Walt Disney World in Orlando, Fla. 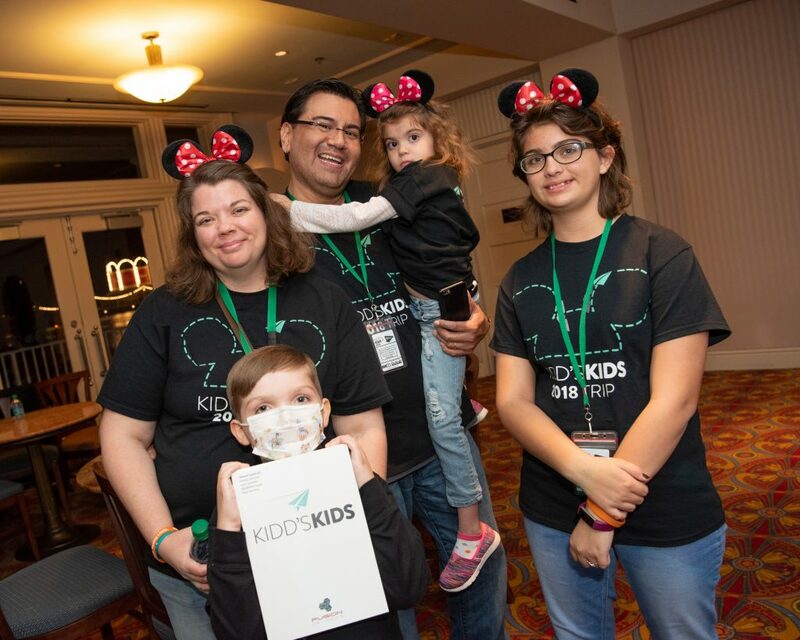 Founded by late radio host and television personality, Kidd Kraddick, Kidd’s Kids provides hope and happiness by creating beautiful memories for families of children with life-altering and life-threatening conditions. 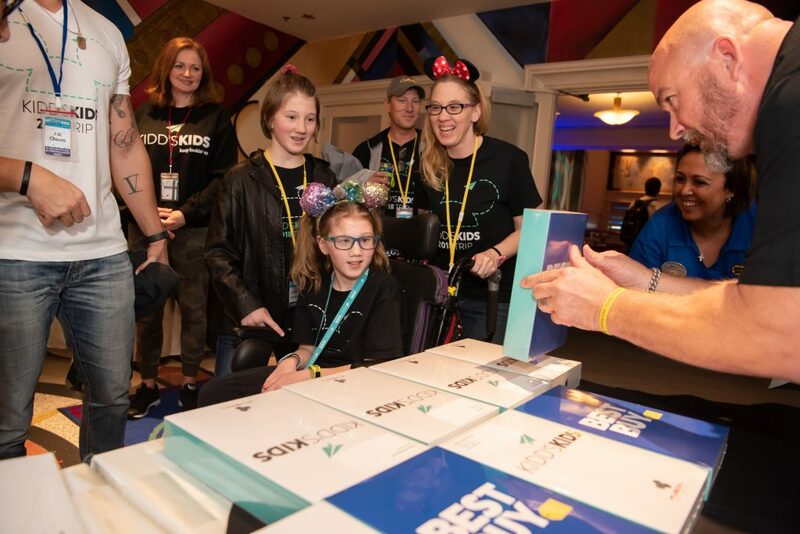 Every November, the organization sponsors a group of children and their families on an all-expense paid trip to “The Happiest Place on Earth,” where they can forget about doctor appointments and their illnesses, and enjoy a magical day with their families. 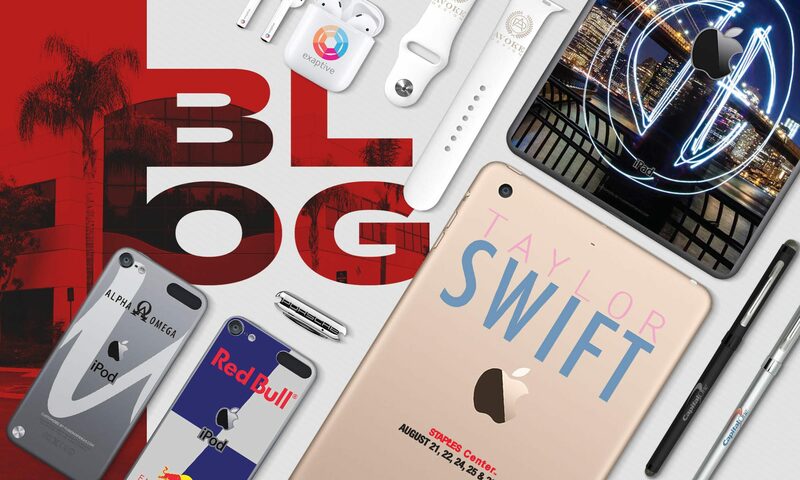 At the start of this once-in-a-lifetime trip, the kids were gifted with a personalized Apple iPad that is preloaded with all relevant and contact information for their trip. 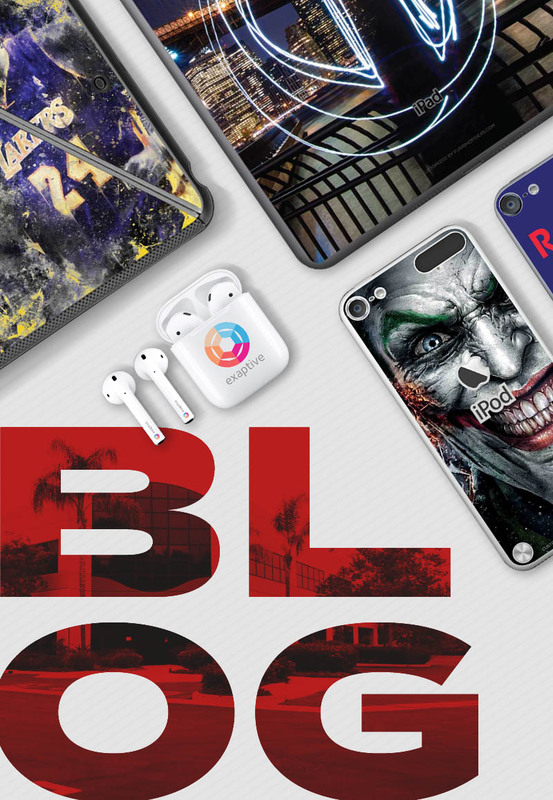 This is the eighth year that FUSION OF IDEAS has gratefully donated our app development and customization services to this amazing cause. 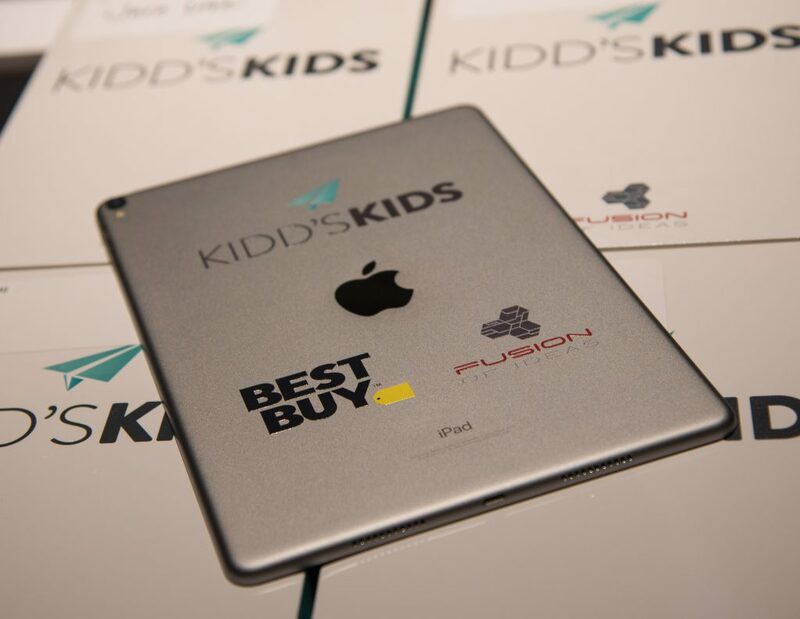 Together with Best Buy, we were onsite to help hand out the iPads to the kids, and see the delight on their faces when they were presented with the customized devices. For more photos from this year’s Kidd’s Kids trip, check out their album on Facebook.